The picturesque mountains in Summit County provide endless breathtaking views whether you are vacationing in Keystone, Breckenridge, or Copper Mountain. Not only does Summit County, Colorado provide some of the most naturally beautiful mountain vistas in the country, but it is also home to several world-class ski resorts. Every winter season, skiers and snowboarders trickle into Summit County towns like Breckenridge and Copper Mountain to indulge in the incredible skiing. Because of its great ski resorts and charming towns, Summit County is a great destination for families and large groups of friends. 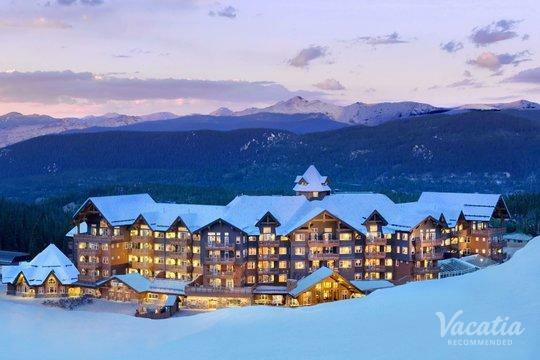 Booking a hotel that fits large groups can seem like a daunting task, though, which is why you should rely on Vacatia to help you find the perfect vacation rental for your upcoming Colorado ski trip. 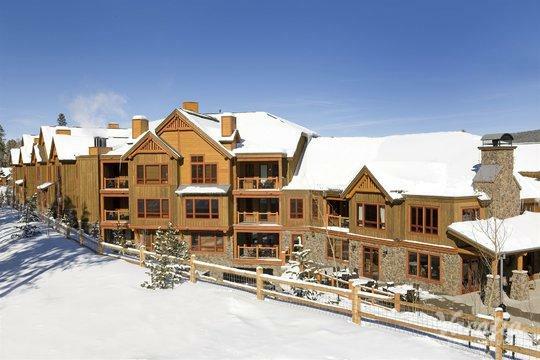 When you work with Vacatia, you will be able to quickly sort through Breckenridge four-bedroom condo rentals until you find the perfect vacation rental for your group. If you have any questions about your vacation rental booking process, Vacatia's attentive Guest Care team is always here to help. Ski resort towns like Breckenridge, Keystone, and Copper Mountain attract numerous visitors every year thanks to their beautiful slopes and charming towns. When you are planning a Summit County trip for a large group, such as your entire family or a group of friends, you should work with Vacatia to find a spacious, comfortable vacation rental that suits your needs. 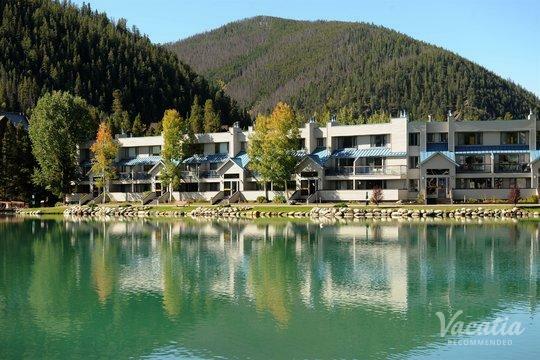 Rather than split your group up into several different hotel rooms, you can book a space at one of the Keystone 4-bedroom condo rentals through Vacatia. This will give you ample living space, as well as the conveniences of a condo, such as a fully equipped kitchen, which can greatly enhance the comfort of your stay. Vacatia's vacation rentals not only provide extra living space, but they also provide the services and amenities of a hotel, which is sure to make your upcoming ski trip to Summit County one you'll never forget. Colorado is a haven for outdoors enthusiasts, as its diverse natural terrain and gorgeous seasonal weather provide plenty to do and see all year-round. 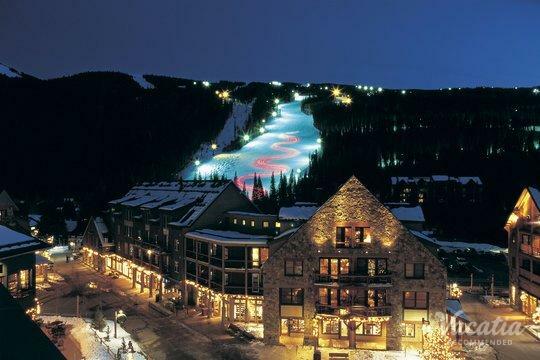 During the winter, skiers and snowboarders flock to world-class ski resorts, like Copper Mountain, Keystone, and Breckenridge. Of course, Summit County is also a popular vacation destination in the warmer months, when the snow melts to reveal terrific hiking trails and rivers perfect for rafting and kayaking. No matter what time of year you decide to plan your trip to Summit County, you should definitely alleviate any planning hassles by booking your accommodation through Vacatia. When you need to book accommodation for large groups, Vacatia can help you find the perfect vacation rental. 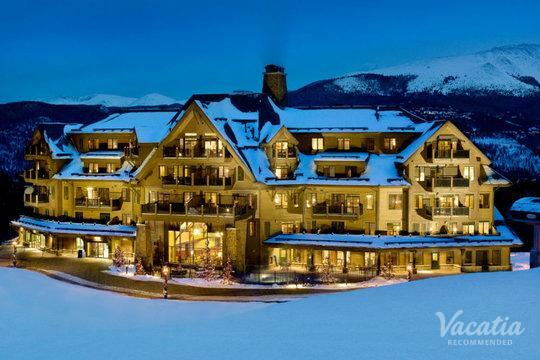 You will be sure to find an incredible place to stay out of Vacatia's impressive selection of Copper Mountain four-bedroom condo rentals and Breckenridge vacation rentals. Your dream mountain retreat awaits.